Garageband drum fills are often the glue that holds a beat together. 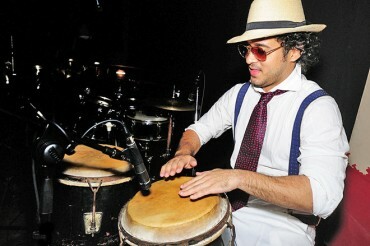 When you need to seamlessly flow from verse into chorus, a live drum fill will bridge that gap with flare. 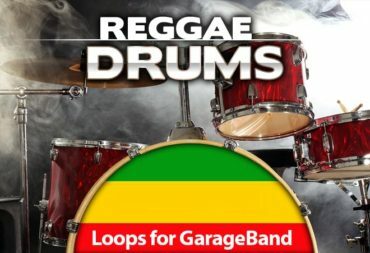 Even if you're only on a free Macloops membership you can still download 10 free drum fills in the form of apple loops without paying a dime. 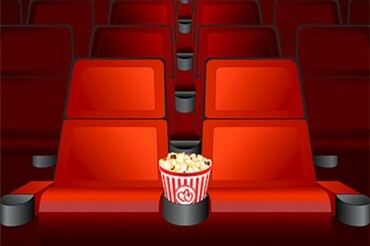 All of our members are allowed 10 free downloads when they first sign up to Macloops. 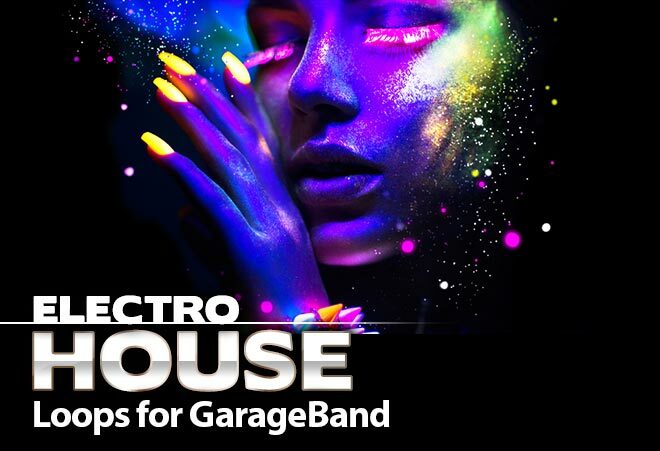 Whether you produce House music, Pop or Hip Hop, these Garageband drum fills work perfectly. Drop them just before a hook, chorus or bridge section in your song to add that touch of finesse that only a real drummer can pull off. 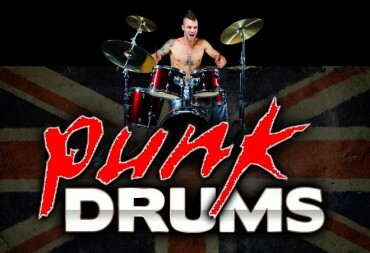 What’s more you’ve got lots of different drum sounds and playing styles with some cool breaks before the fill comes in. To download these apple loops click on the download links in the table below. 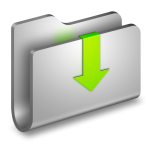 If you'd prefer to download the full multi-format zip file, click on the box to visit the producers site. 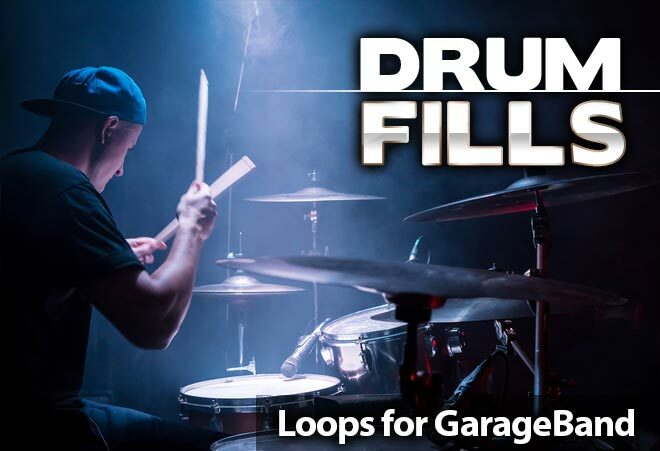 Click on the download buttons above to download the Garageband drum fills that you need. All of our Garageband drum loops include a commercial usage license for our paid members. Each file that we offer is in Apple Loop format which has been specially formatted to work with Garageband and Logic.